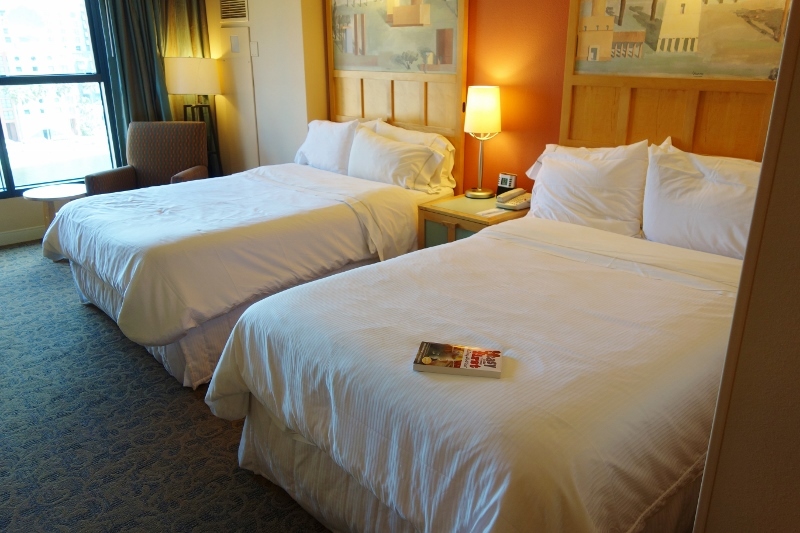 Four non-Disney hotels are in the heart of Disney World, and offer deluxe-quality rooms and amenities for typically less than the Disney deluxes (at Shades of Green, much less). All these participate in Disney’s Extra Magic Hours program. 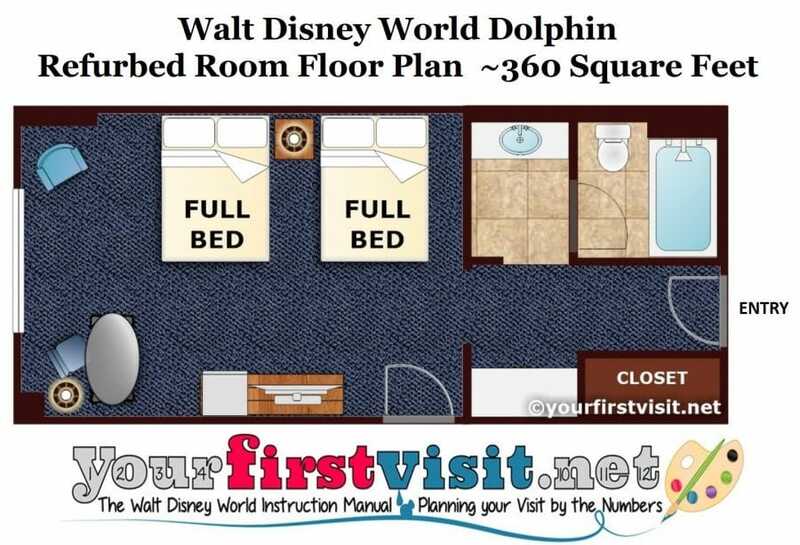 The Swan and Dolphin in addition use Disney’s transportation system and have access to FastPass+ 60 days in advance, not 30. At least through 2019, Shades of Green and the Four Seasons also have 60 day FastPass access. 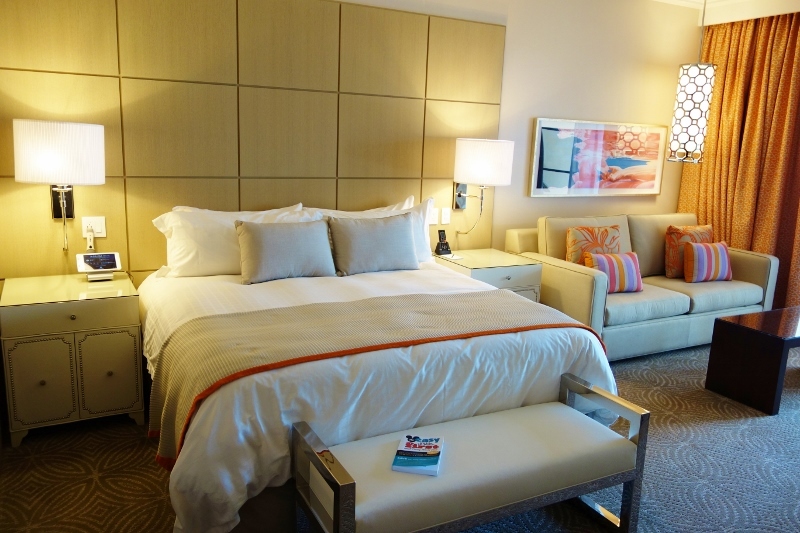 The Swan and Dolphin used to be part of Starwood, but are now part of the Marriott family. These means many more folks will have points they can use to rent these, as they now go for both Marriott and Starwood points. I’m not keen on any of these four for first timers. None has any distinctive Disney theming–you could be anywhere. 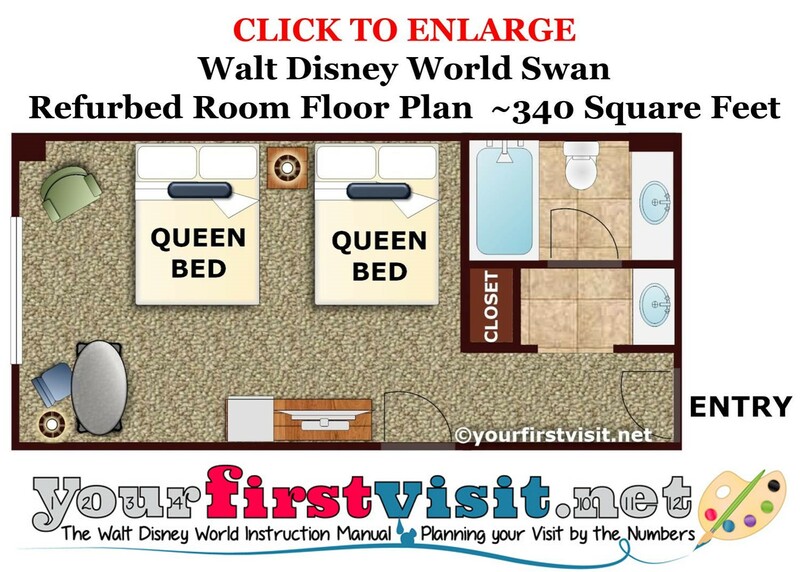 The Swan and Dolphin have transportation comparable to the Disney-owned resorts, but are inconveniently located for a Magic-Kingdom-centered trip–which most first visits are. 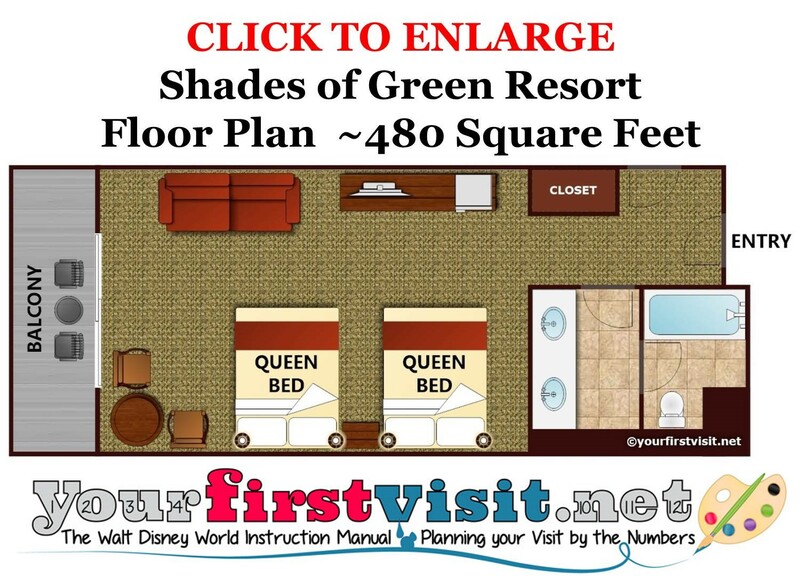 They can each be great choices for returning trips–Shades of Green for its prices, The Swan in particular for a lower-priced way to be close to Epcot (the Swan has queen beds and two sinks, making it a better family choice than the Dolphin with its full beds and one sink), and the Four Seasons for its stunning amenities, and in particular its pool complex–the best at Disney World. Another group of hotels in the Disney Springs Resort Area are on Disney property but isolated from the main attractions at Disney World except for the shopping and dining at Disney Springs. In 2018, these hotels gained access to Extra Magic Hours and 60 day FastPass+, at least through 2019. These have widely varying prices and amenities. Links to reviews are below. 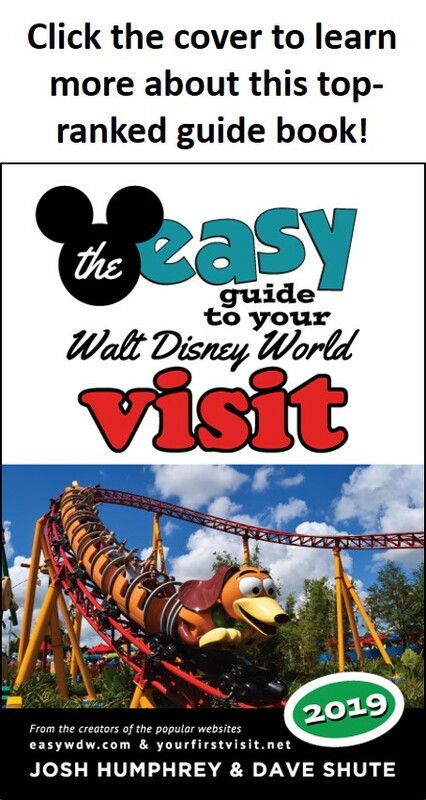 Finally, in the spring of 2019 two resorts in the Bonnet Creek area (near Caribbean Beach) gained access to fastPass+ at 60 days (effective in early April) and Extra Magic Hours. 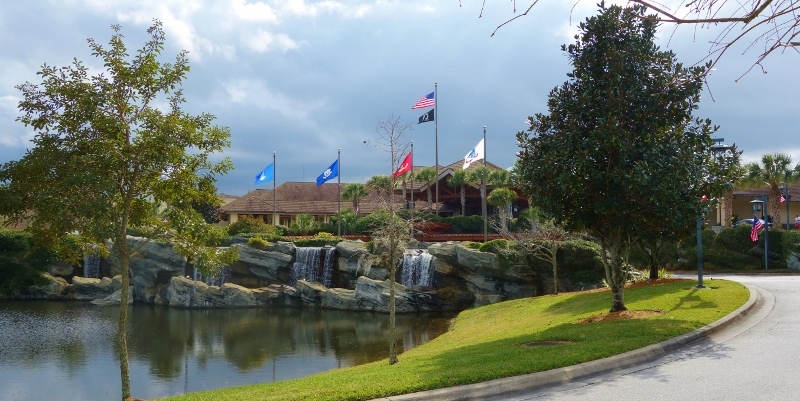 They are the Hilton Orlando Bonnet Creek and the Waldorf-Astoria Orlando. I’ll post reviews on these two later this year. There are literally hundreds of other hotels and thousands of condos/villas/homes for rent off the property. The condos/villas/homes for rent will particularly save money for larger families or groups. Be careful in your price comparisons to include added rental car costs, resort fees, and theme park parking. 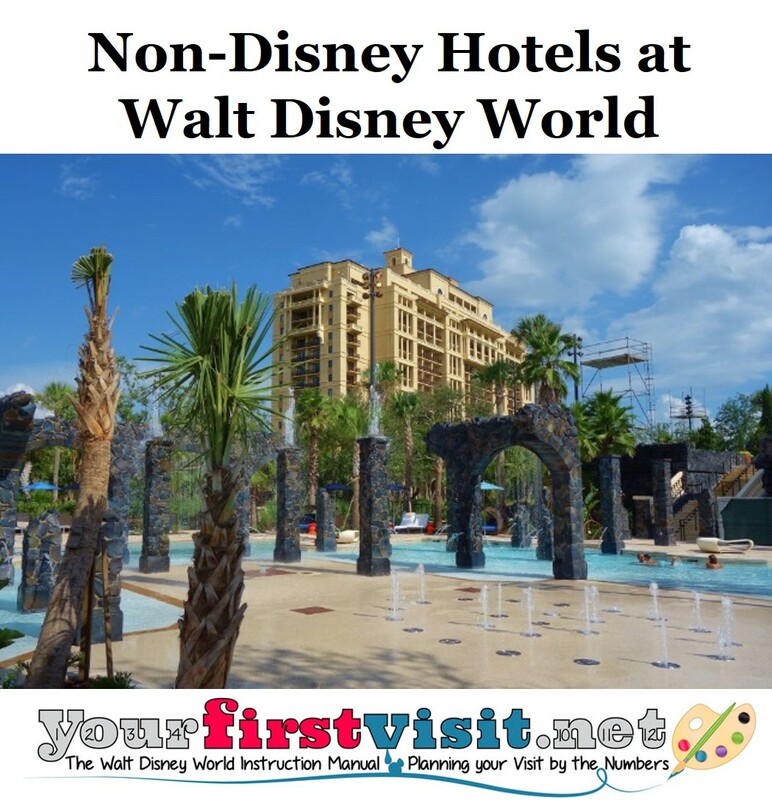 Note that Kelly, the long-time travel agent partner of this site, can book you a room in any Disney or non-Disney hotel. Contact her using the form below! Thanks for all your info. We are considering a trip for 2018, but would likely stay off property. Without having the magic bands, how or what is used to make and hold the fast pass and dining reservations? Marianne, you book everything in your My Disney Experience account, and make sure your tickets are linked to it as well. Then you use your tickets to link to your reservations.